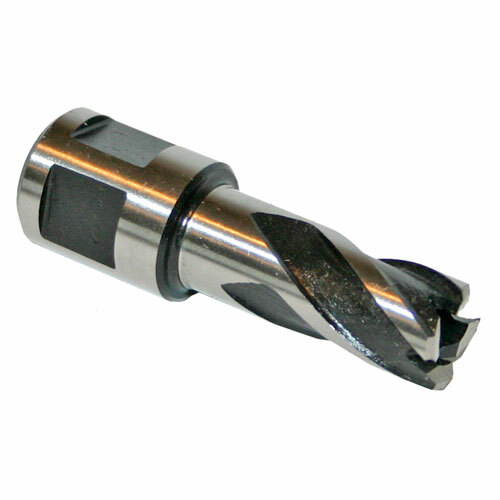 Suitable for use with magnetic drilling machines (rotorbroach drill), for drilling of large holes in plate steel, rigid steel joists (RSJs) and many other applications. Supplied in a plastic case and coated with wax. Superior quality. Patented design. Longer tool life.